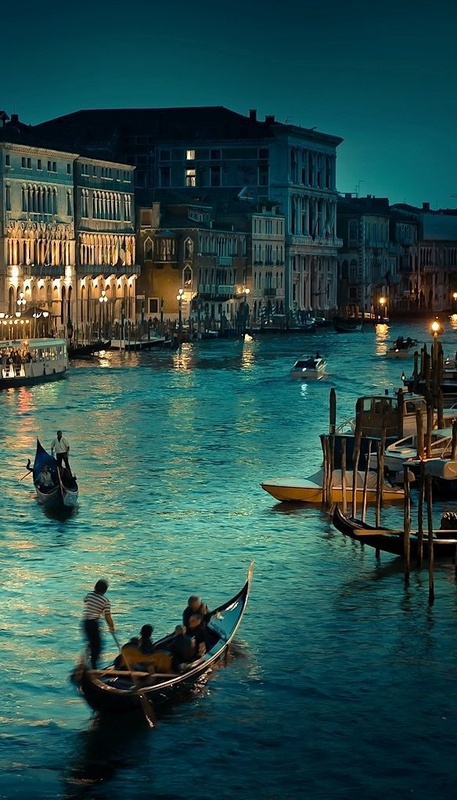 Venice is one of the most famous cities in Italy and one that’s built on water. 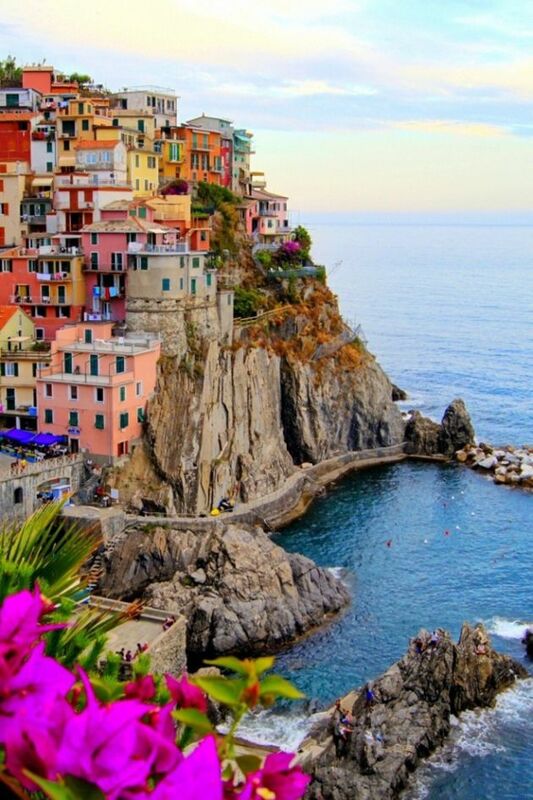 It’s also often classed as one of the world’s most romantic travel destinations. In the middle of the city you will find the grand square ‘Piazza San Marco’ where the even more impressive basilica resides (it’s rumoured that Napoleon called the square the drawing room of Europe). 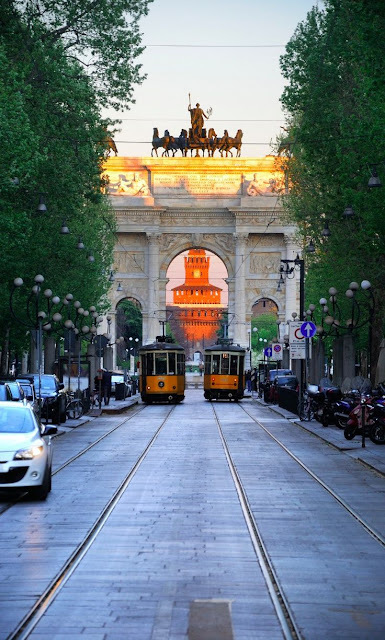 Milan is one of Europe’s richest cities and Italy’s home of fashion. It’s known for its stylish shops and up-market restaurants. The city is overflowing with aspiring models and fashion designers which makes for an interesting city experience to say the least. It’s impossible to do a tour of Italy without visiting the capital. 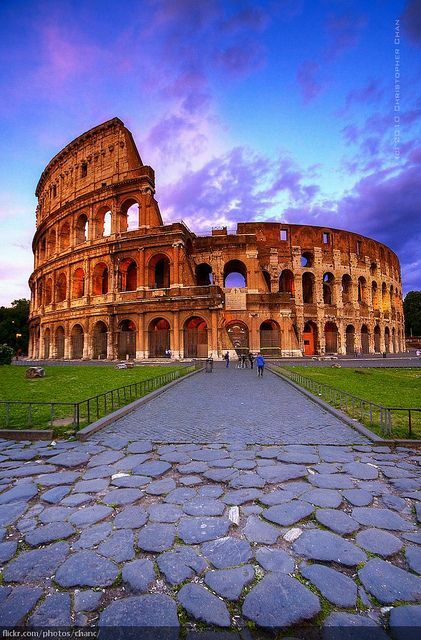 Rome is an amazing city which is full of history spanning twenty centuries – you could say Rome is the world’s best open-air museum. As you wander around the streets the architecture will leave you in awe. There are many sites to see, the most famous being the Coliseum, the Vatican, St. Peter’s, the Trevi Fountain and my personal favourite the Pantheon. This coastline should be on everyone’s list of beautiful places to visit in Italy. 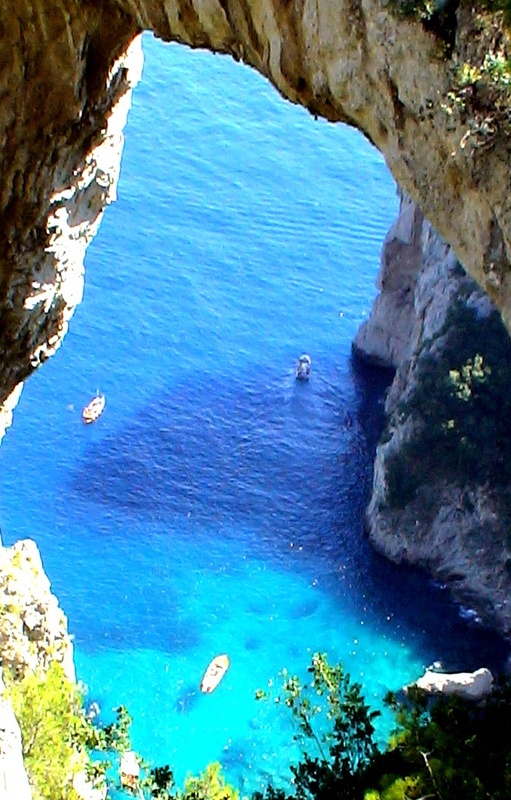 The most famous area is the resort Sorrento where you’ll find the addictive liqueur limoncello and plenty of great wine. The city can also be used as a base to visit Pompeii, this is the town which was buried by Mount Vesuvius’ volcanic eruption back in 79AD.